This year, Dragon-i is proud to introduce the a whole new series, Frosty Skin Series, with six new flavors which is Frosty Coffee Cheese, Frosty Green Tea with Chestnut and Red Bean, Frosty Durian Musang King, Frosty Cacao Barry with Macadamia and Marshmallow, Premium Birdnest, and also Frosty Sesame with Macadamia Nuts. Their mooncake fillings are made with top grade and finest ingredients.The production of lotus paste has been certified by HACCP International Food Safety Standards to ensure that the lotus paste has reached excellent quality. This year Dragon-i brings in their renowned Frosty Durian Musang King Mooncake which is the most special and recommended one. Musang King Durian is used as a filling, which gives it a delicate and aromatic taste. Its unique flavour will ensure a fragrant sweetness is left in the mouth after. The Frosty Skin Series mooncake will be presented in a round metal box with a colourful picture of Jade Rabbit living in the Moon Palace to represent harmony and reunion. Each boxes consists of 8 pieces (60 grams per piece) of twin-packed frosty skin mooncakes. Meanwhile, the frosty skin mooncake boxes will be presented with a bling recycling bag which will best preserve the mooncakes for your loved ones and relatives. In additional, Dragon-i is also launching other new series of mooncake this year, such as Exotic Series mooncake and QQ Series mooncake. Exotic Mixed Fruits and Nuts mooncake in Exotic Series uses high quality nuts to produce exotic fillings with a mixture of olives, walnuts, almonds, melon seed and sesame seeds that perfectly match to produce a healthy nutritious mooncake. 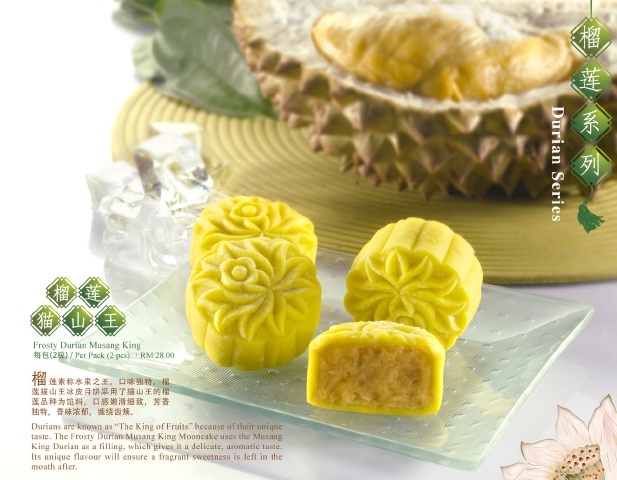 The mooncake retains its traditional texture in the mouth and giving a memorable and enjoyable moment with each bite. 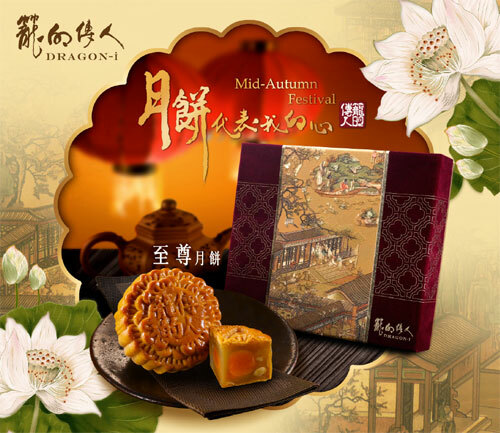 Beside our traditional flavor mooncake, Dragon-i is introducing its QQ Series mooncakes which a mini mooncakes weigh 80 grams. It is small and delicate cakes which are unique and special. There are three flavours in QQ Series mooncakes, which are QQ Exotic, QQ Twosome (Hong Kong White Lotus with Single Yolk), and QQ Trio (Red Bean with Tangerine Peel and Single Yolk). In addition, Dragon-i will continue with a “All Times Favourites” series of mooncake, which are seven flavours: Premium Red Bean Paste, Hong Kong White Lotus Paste, Organic Charcoal Skin with Coffee Paste, Traditional Lotus Paste with Single Yolk, Hong Kong White Lotus Paste with Single Yolk, Hong Kong White Lotus Paste with Double Yolk, Dragon-I Signature, and Exotic Mixed Fruit Fruits and Nuts. 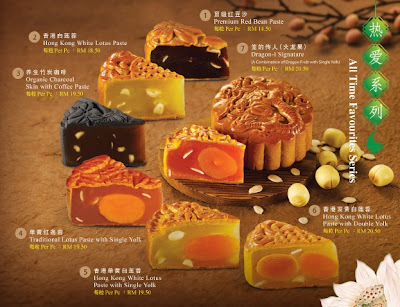 “All Times Favourites” series of mooncake is traditional-flavoured mooncake with some fashionable- elements, made up with premium quality Hunan lotus paste, and reduced sugar to suit modern health conscious people. These three characteristics that distinguish this range have definitely made the “All Times Favourites” series of mooncake be your first choice. Apart from those traditional-flavoured mooncake, they are also introducing “Classic Jade Pandan” series of mooncakes that poses Malaysian speciality. 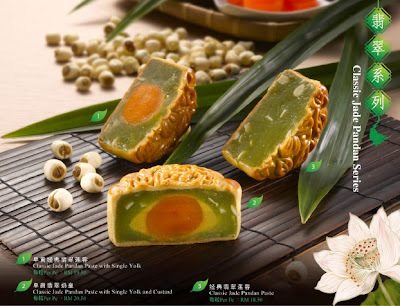 This series of mooncake have three flavours, including Classic Jade Pandan Paste, Classic Jade Pandan Paste with Single Yolk, and Classic Jade Pandan Paste with Single Yolk and Custard. “Ancient Palace Garden” theme was chosen by Dragon-i to celebrate this festival spirit lavishly with a touch of elegance. The packaging of the mooncake gift box is of classic, elegant, and infused with style at the same time. Each box consists of four individually-wrapped mooncakes, making it an ideal for corporate or personal gift. In addition, there is also our Swarovski Elements Premium Gift Set (Limited Edition) that is available for choices too. 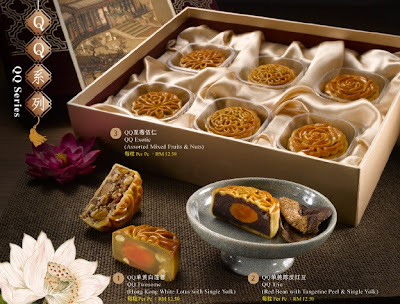 There will be a 10% discount with minimum purchase of 2 boxes of mooncake (4,6 and 8 pieces of mooncakes in each box) for selected credit cards (except for Limited Edition Set) from 1st July 2013 to 19th September 2013, which include RHB Bank, Public Bank, Hong Leong Bank, HSBC Bank, AMEX Bank, Alliance Bank, Citibank, Maybank, OCBC Bank, UOB Bank, AEON Credit, and Genting World Card. 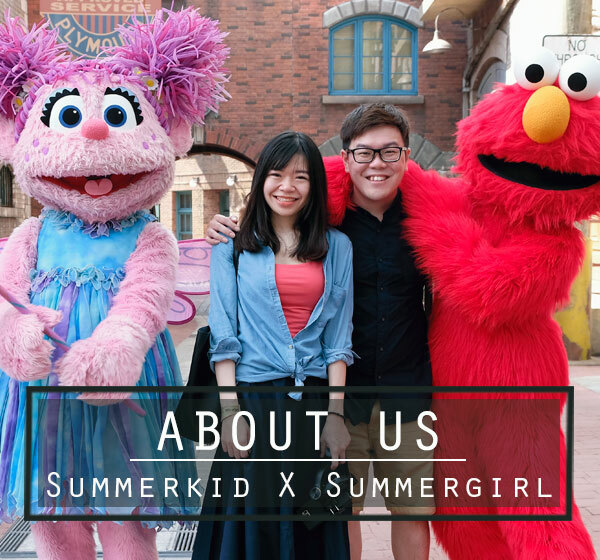 Exclusively for Dragon-i and HSBC card with a minimum purchase of one box only 10% will be offered.